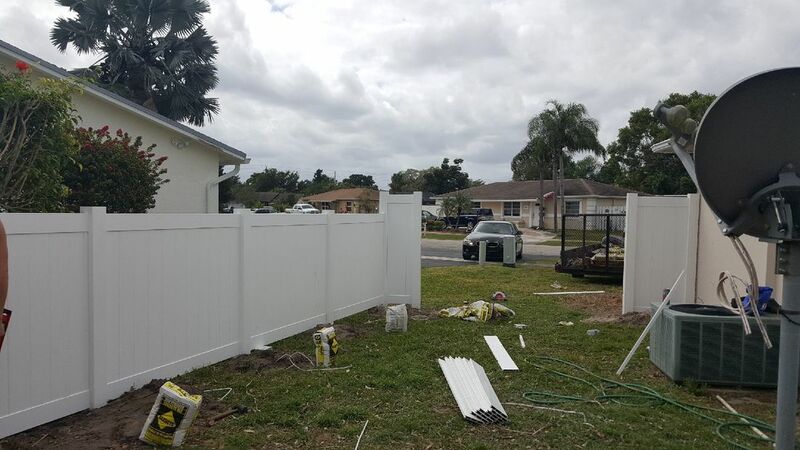 At Fence Builders Boynton Beach it is our mission to make sure we do everything possible to repair your current fence. Many other companies will simply suggest a new fence in order to increase revenue - not us. 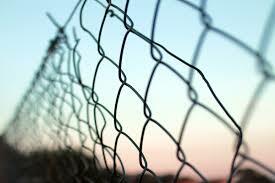 We will give a true attempt to diagnose and fix any problems you have with your current fence, to bring it up to code and avoid any fines. Our services include installing brand new, top of the line fence posts, gate repair, or fixing already installed fences. Keep our number handy because we can help you with any step of the fence property process. At Fence Builders Boynton Beach we offer affordable gate repair solutions for commercial and residential properties. Maybe some strong wind has your fence looking a little rough. Or maybe the crazy neighbor "accidentally" ran through a section of your fencing. Well, here at Fence Builders Boynton we can perform expert fence repair services to have your fence looking brand new again! Our motto is no fencing job too big or too small for our fencing crews to provide an excellent service.